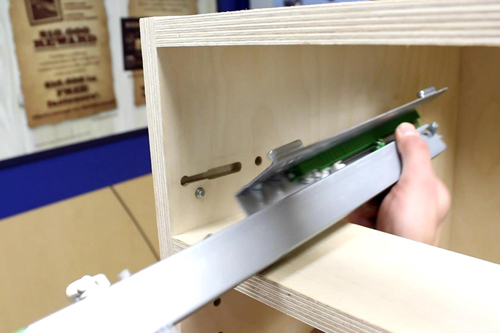 AXYZ says its Optimus CNC router is designed for fast and effortless cabinetmaking. Along with Cabinet Vision software for intuitive design, nesting and programming, the Optimus offers a wide variety of process areas to accommodate all standard sheet sizes. It features a range of high power spindles and multi-spindle drill heads plus a 10-position automatic tool changer for fast and efficient tool changing. 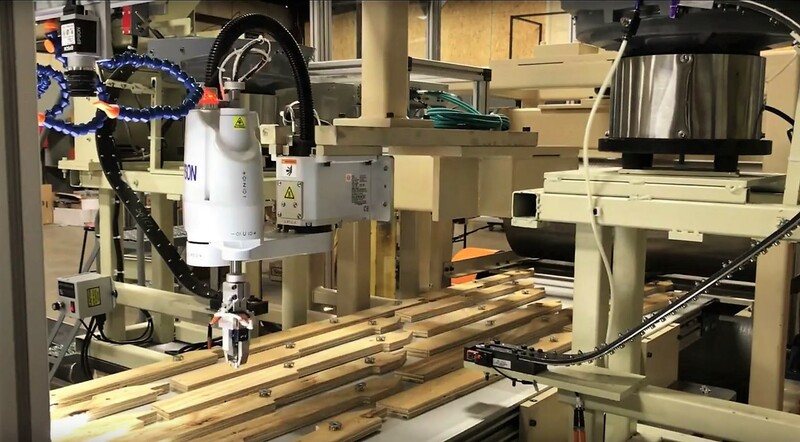 Woodshops can also add the fully automatic sheet handling system for optimum productivity, AXYZ adds.